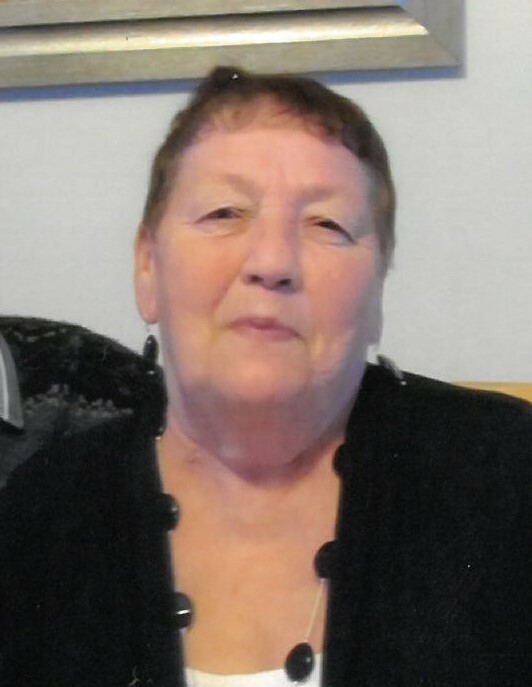 It is with sadness that the family announces the passing of Louise Delaurier on Monday, February 11, 2019 at the Dr. Gendreau Personal Care Home in Ste. Rose du Lac at the age of 76 years. Louise was born on May 18, 1942 at the Ste. Rose General Hospital to Gustave and Euphrasia Verhaeghe (nee Coss). Louise married Laurent Delaurier on November 17, 1962 in Winnipeg, MB. Louise was predeceased by her son Pierre in 2012, her sister Marie and her husband Joe Vandepoele, and her brother Adelard Verhaeghe. She leaves to mourn her passing and cherish many fond memories; her husband Laurent Delaurier, her daughters; Susie and her husband Richard Flower, Carol and her husband Alex Dunlop, and her grandson Ryan and his wife Melissa Dunlop, her great grandchildren Emma and Claire Dunlop, her siblings Jerome and his wife Lorraine Verhaeghe, Leon and his wife Leona Verhaeghe, Germaine and her husband Emile Jacob, and Yvonne Verhaeghe as well as numerous nieces,nephews, extended family and friends. A Celebration of Louise's life was held on Wednesday, February 20, 2019 at 1:00 pm in the Ste. Rose Community Centre. Interment will take place in the Ste. Rose Cemetery at a later date. Flowers are gratefully declined. Should friends so desire, donations may be made in memory of Louise to the Activities Department of the Dr. Gendreau Personal Care Home, Box 420, Ste. Rose du Lac, MB, R0L 1S0. The family would like to thank the caring staff of the Dr. Gendreau Personal Care Home and Dr. Cathy Gudmundson and to everyone for their kindness shown with cards, calls, visit, and food.